Time for another batch of my favorite food and restaurant articles! Again this week, all my favorite articles are from my fellow bloggers! I love chili, but sometimes it takes a long time to make. And as much as I enjoy the process, sometimes I just want to eat! I've been mulling over getting a pressure cooker. For this, I just might have to make the investment. For some reason, finding good Chinese food in the suburbs is a difficult feat. When we lived in the city, our options were seemingly endless. 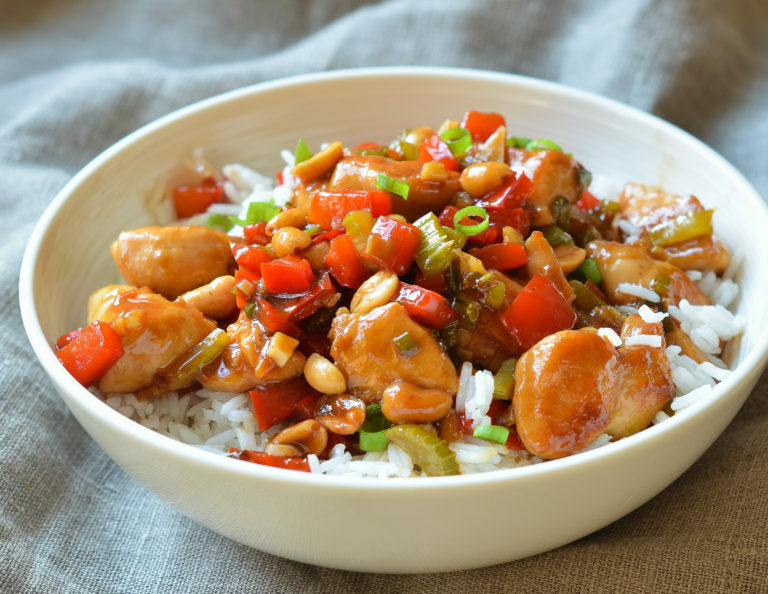 This Kung Pao Chicken recipe just may help curb my cravings! 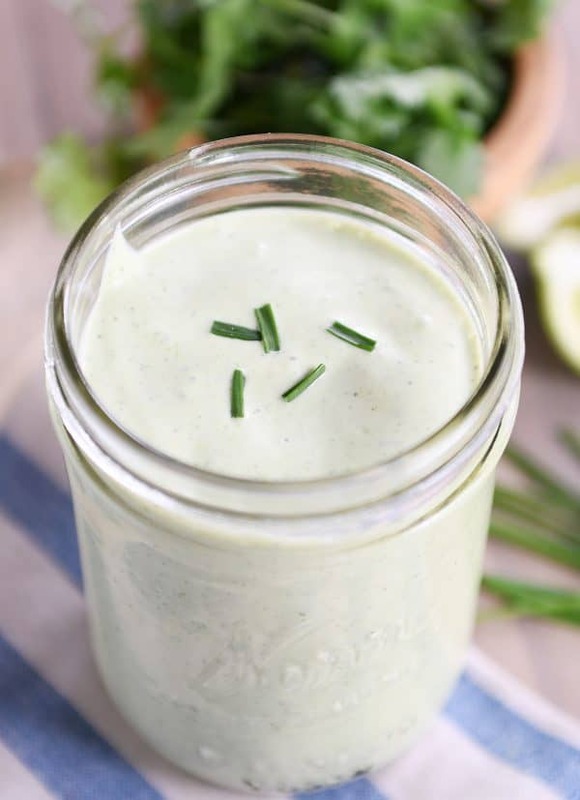 Ever since I first discovered it, I've always had a thing for creamy cilantro dressings. It goes so well on chips, salads, tacos, I could go on. I am definitely going to have to make this the next time I get a craving!